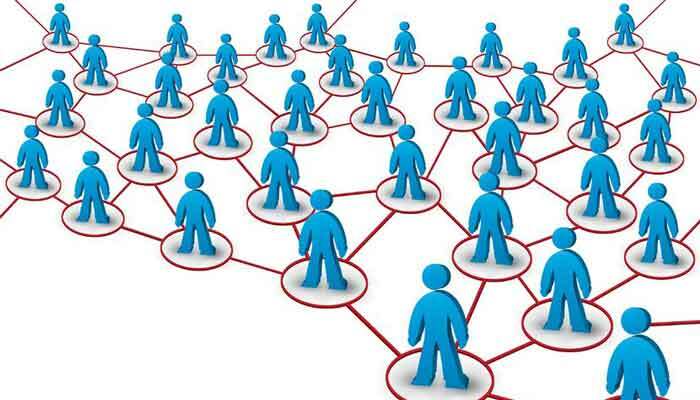 With multilevel marketing merchant accounts from Instabill enable MLM merchants to accept credit card payments online and over the phone in a safe and secure environment. Through our large, trusted network of domestic and offshore acquiring banks, we can help you find the best merchant account for your business’s needs. Looking for direct response merchant accounts or telemarketing merchant accounts? Click on the appropriate link or call us at 1-800-318-2713 to speak with a live merchant account manager directly. How Long Do MLM Merchant Account Approval Take? Our merchant account managers are available directly at 1-800-318-2713, or just click the button to get started. What are the Fees Associated with Multilevel Marketing Merchant Accounts? The fees Instabill charges depend on several factors, such as the merchant’s processing history, type of industry (high or low risk) and/or projected sales volume. Instabill charges no fees until your merchant account is approved by the acquiring bank with which we match your business. There is such a thing as buyer’s remorse. Consumers are often unsatisfied with products or services. Unfortunately, instead of contacting the merchant for a refund, consumers find it simpler just to call their credit card issuer and dispute the charge and file a chargeback — which isn’t good for anyone. Instabill provides qualifying MLM merchants with free access to our virtual terminal, which will allow you to accept credit card payments over the telephone or through mail orders. However, if you wish to accept credit card payments only through our virtual terminal, we will still require you to have a functioning website that meets the card industry’s requirements. Learn more by contacting a representative using the live chat feature above.